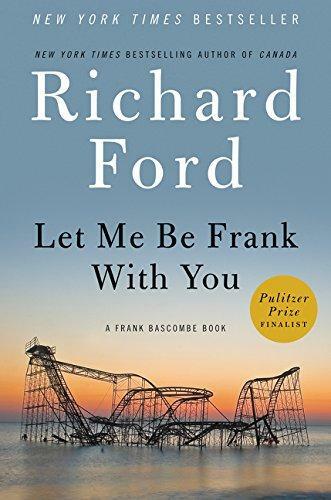 LET ME BE FRANK WITH YOU is a collection of four connected stories told by Frank Bascombe, one of the most famous characters in American literature. 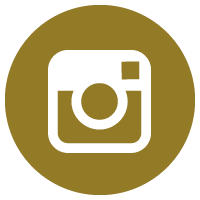 The tales are wry, profane and comedic while the base is the terrible storm Sandy. 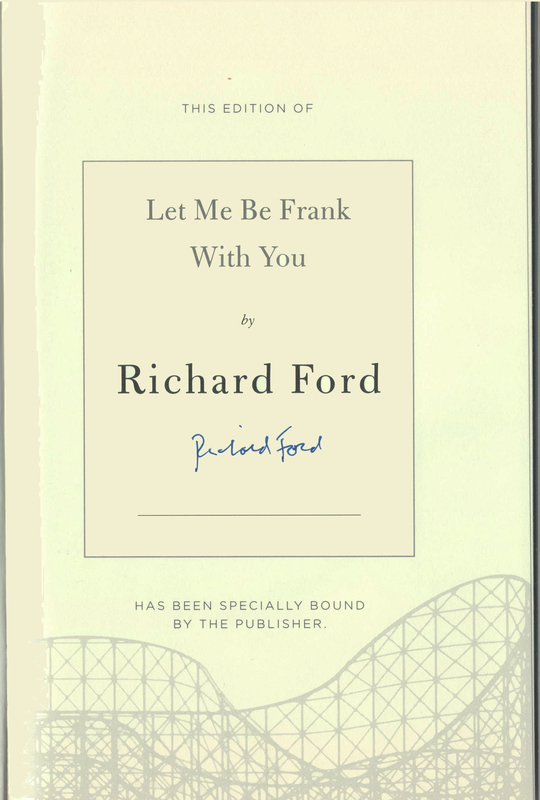 THIS COPY (shown below) was signed by Richard Ford on a page that was bound into the book. It is a new, unread, unopened first edition. 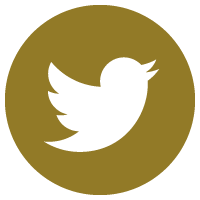 Published in November, 2014 by Ecco Press, an imprint of Harpercollins. RICHARD FORD (pictured below from our Wall of Fame) is the first writer to win the Pulitzer Prize and PEN/Faulkner in the same year. He was also a finalist for another Pulitzer and has a wagon full of awards for his craft. 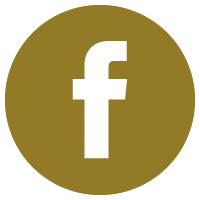 He was a student of E.L. Doctorow and returned the favor with teaching stints at prestigious universities around the United States and abroad. The Paris Review called him a Master of the short story and critics worldwide consider him a literary giant. 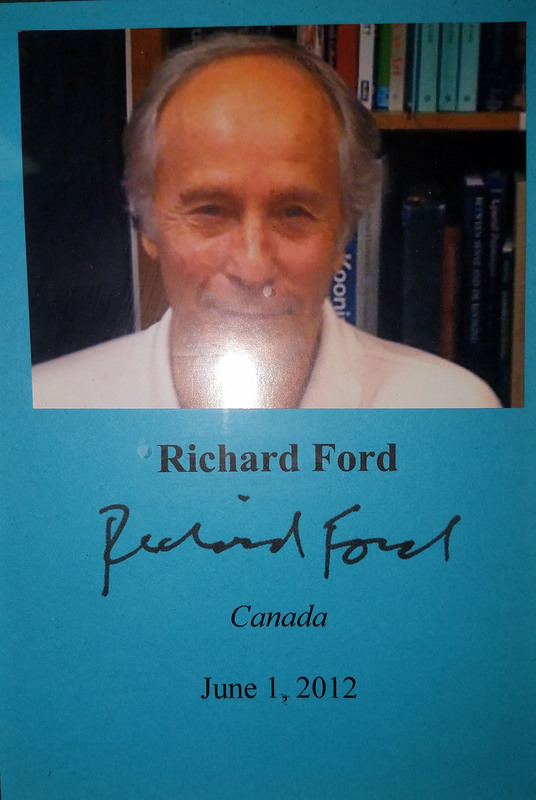 Thank you Richard Ford for signing our books.